Wearable devices are going to change our lives but what about headphones? What was the first wearable technology? What is wearable technology used for? How have people used headphones as a fashion statement? How have people used headphones as a status symbol? What are the trends in fashion headphones? What are the trends in practical headphones? What are the must-have headphones for high-status individuals? What are the best headphones for sound quality? There are multiple definitions of wearable technology, and if you asked most people today, they’d say it’s some kind of electrical gear you wear that improves your life. But, technology is more than just electronics. The first wearable technology was arguably invented in the late 13th century—the year 1290 to be more precise—when the first eyeglasses were developed. At the time eyeglasses were a rare and expensive piece of technology. Later on in the mid 16th century, the first wearable watches, called “Nuremberg eggs” became a status symbol of the rich. From then on, in the early 19th century the first wristwatch was developed, though interestingly, mostly women wore them until the 20th century (men still used pocket watches). The first electric wearable watches were invented in the 1950s which we consider as the first electrical wearable devices. We got digital hearing aids in the 1980s and the early modern smartwatch in 1983 which came with an external keyboard for user input. Today’s smartwatches have gone a long way, and the most popular is probably Apple Watch initially released in 2015. Provide data about our body: Fitbit and other sports trackables measure our heart rate and provide info about our fitness. Smart clothes and smart jewelry do a similar thing. Give us information: the old and proven watches have been telling us time for centuries. Improve our lives with extra processing power: the modern smartwatches are wearable computers on a wrist, and they can do almost everything a stationary PC can. And that’s not all. New uses for wearable tech are coming up. 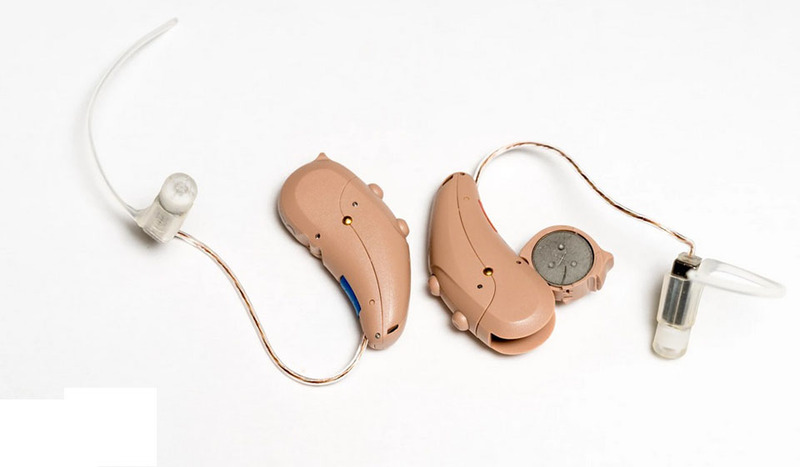 Digital hearing aids make a difference for many people. Healthcare – where up to date body information and quick response times are important. It has practical utility in psychiatry already. Fitness – people like tracking their progress and sports trackers are expected to become more popular with the drop in price. Shopping – browsing and paying for goods will become personalized and user-friendly in the next couple of years. Manufacturing & services – keeping up with the latest orders takes up-to-date information sent to the right people at the right time, wearable tech will make it much easier. It will probably impact most industries one way or another, but it’s impossible to predict in advance. The technology we can wear is slowly becoming an everyday for more people, and in a couple decades, we probably won’t be able to imagine life without it. Wearable technology is a term describing electronics you can wear on your body as an accessory or even an implant. There are many types of wearable devices, but the most common are wristwatches and fitness trackers. Modern, wearable electronics are different from the old because they can connect to the internet which expands their functionality. They can receive and send data through the network, thus creating an opportunity for many different uses. Now, standard eyeglasses were considered technology in the 13th century and they changed the lives of millions, but today, most don’t view them as wearable technology. But add virtual reality with electronics and data transmission to any glasses, and you get a modern equivalent of a wearable device. Are headphones considered wearable technology? Headphones are electrical gadgets that you wear but aren’t technically considered wearable technology by exact definition (for the most part). The reason is that headphones don’t measure the wearer’s data nor do they create data. Nonetheless, you can find special fitness headphones that have body sensors and measure your heart rate, steps, calories burnt, and other data. These are considered a wearable gadget in its full definition. But if we take a look at what headphones can do, a lot of people would consider them to be a wearable device. Modern noise-cancelling headphones can measure background noise levels, calculate the reverse waves and “cancel out” the unwanted sounds for the wearer. It’s an amazing technology that’s a necessity for many travelers. Bluetooth headphones can connect to any Bluetooth device and receive and send data through it. Mostly audio of course, but some support changing settings and changing the sound quality. And, the latest models support voice commands which will become prevalent in the future. Headphones might not be fully fledged wearable technology, but they can do a lot of the same thing wearable devices do. 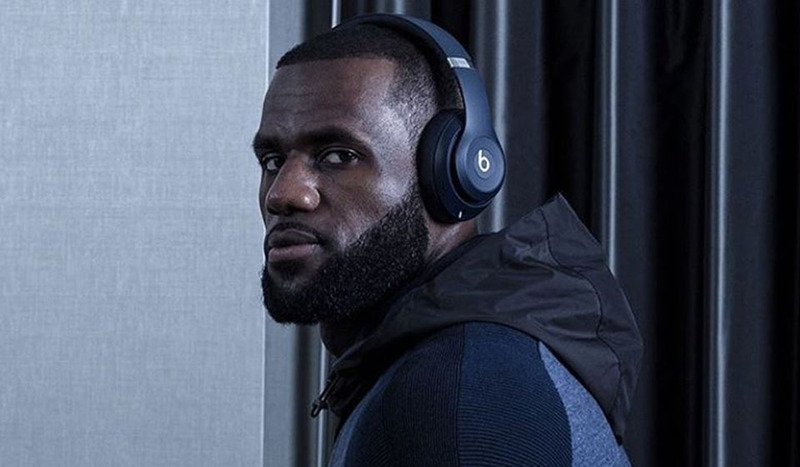 LeBron James is one of the most popular athletes that endorsed Beats. Designer headphones are a fashion accessory for some time. Probably the most popular fashion brand Beats by Dre—now owned by Apple—has used famous people for their marketing. Beats headphones have been worn by stars from sports and entertainment like LeBron James, Serena Williams, Lady GaGa, Neymar Jr., Nicki Minaj, Katie Holmes, Eminem, Katy Perry, Lil Wayne, and others. Celebrity endorsements have established headphones as a legitimate fashion statement and Beats as the “coolest” brand. Of course, other brands want to establish themselves too. Bose has established itself as the go-to brand for every respectable businessperson that needs active noise cancelling headphones. Big, prominent over-ear headphones from popular brands and with sometimes crazy colors are a normal thing. Combining them with a matching outfit is a common occurrence. And, the new true wireless headphones which have the sleekest design are a fashion statement as well. 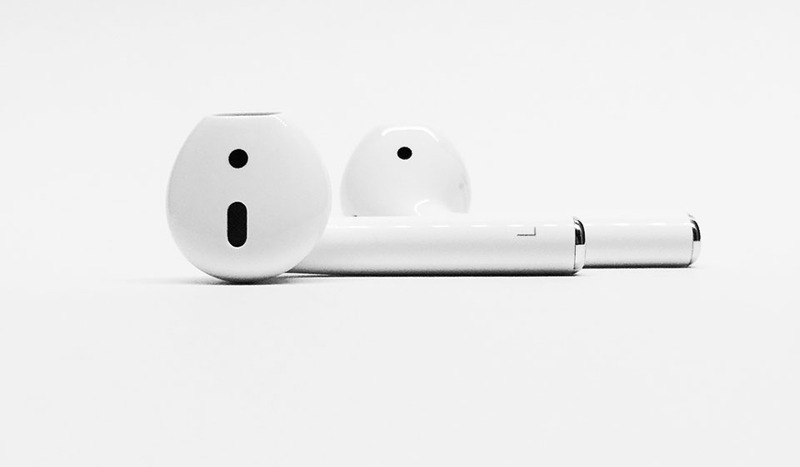 Wearing regular white Apple buds in public isn’t cool anymore, now you need something different, a limited edition, celebrity endorsed, crazy colors, cool brand, or a hipster designed headphones. Headphones are a fashion statement, and that’s unlikely to change. You can take a walk down a New York City street, and you’ll soon see a pattern. If you keep notice, you’ll see some brands and models appearing more often. You can take a couple plane flights, and you’ll see the same thing. Go to the gym, and the same thing happens. Sure, there’s a wide selection of brands and models you can choose from. But buyers seem to buy some brands more than others. Headphones are a status symbol. This is why you’ll mostly see premium noise cancelling headphones from Bose, Sony, and Sennheiser on most plane flights, especially in business class. Those all cost over $300 even though you can get noise cancelling headphones under $100. A lot of people of higher status and financial situation decide to buy premium headphones instead of looking for the best value for money. Status is important, and the right headphones can help you with that. In the audiophile community, the prices become ridiculous. You must pay around $1500 for Sennheiser HD 800 S which are considered one of the go-to audiophile headphones. Comparable models from Audio-Technica, Audeze, Focal, and other high-end brands cost the same. You can also go higher and pay $2000 and over $3000 easily while not getting 2x or 3x times better audio quality. It’s all about status and exclusivity. The most expensive headphones in the world. Price: $120,000. 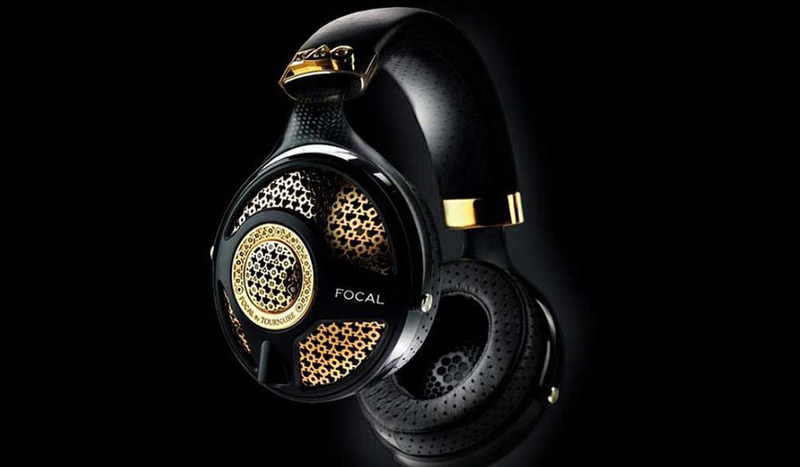 And, you can go all the way and get yourself a pair of Focal Utopia by Tournaire master jewelers for $120,000. “Features” like 18-carat gold and 6-carat diamonds make them the most expensive headphones in the world. The Sennheiser Orpheus HE1 aren’t far behind with the price tag of $55,000. They’re limited to 250 units per year and selling out fast. Sleek marble design with unique valve amplification and electrostatic headphones, they are truly a work of art. There are a couple trends in fashion headphones. First, you’ll see a lot of cool branded headphones with a striking design. The most obvious choice, classic Beats design in wired and wireless headphones. You can choose from a wide variety of colors and limited edition releases. 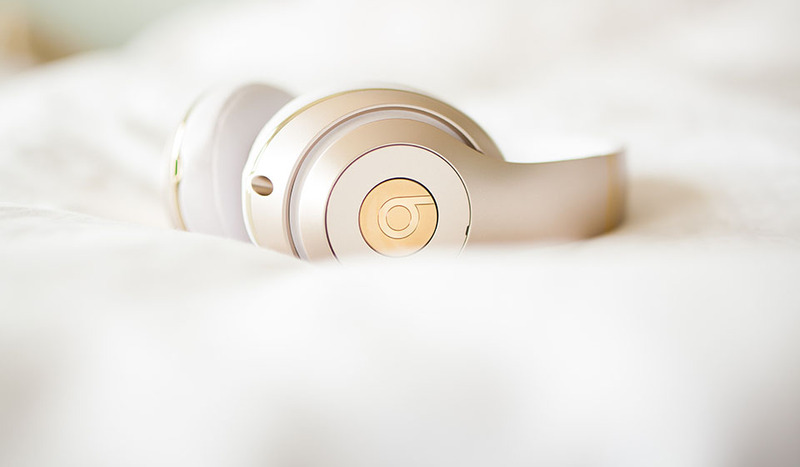 Golden Beats headphones are a fashion accessory. Secondly, the evergreen, retro designed headphones are making a comeback. More isn’t always better and sometimes less is more. Classic, simple design in Grado SR80e Prestige Series is a typical example of that. Grado makes great retro-designed headphones. Thirdly, you’ll find modern often wireless headphones with a sleek design and attractive colors as a prominent fashion accessory. Unusual colors make them more unique and exciting, plus cooler to match them with an appropriate outfit. 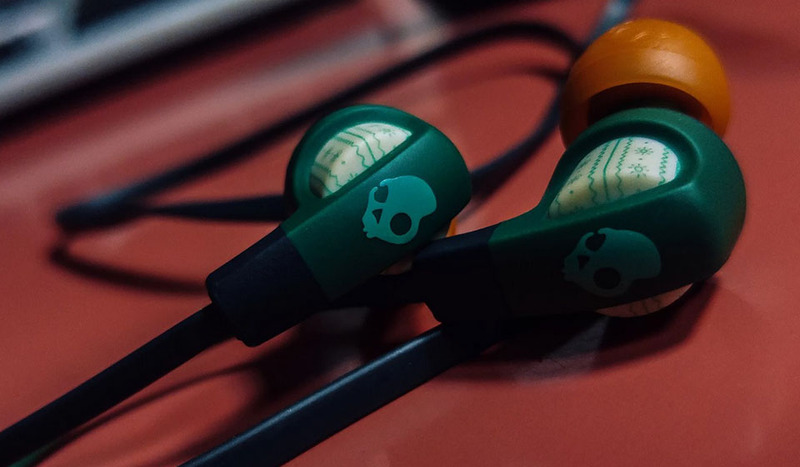 Skullcandy headphones are often colorful with attractive design. Last but not least, small wireless earbuds are the way to go. Wires are passé. If you want to be hip, you need true wireless earbuds like the Apple AirPods or Jabra Elite Active 65t. Apple AirPods took the market by storm. Practical headphones aren’t focused on looks as much as functionality. The new trends are mostly smaller updates that don’t dramatically change the functionality but do improve the user experience. Wireless Bluetooth headphones were a rarity just a couple years ago. They had worse sound quality and mediocre wireless performance. This is changing fast. Most established headphone brands are releasing their own Bluetooth models to satisfy the market demand. And, they’re better than ever. Bluetooth 5.0 is reliable and battery-conserving offering a seamless experience. Sound quality is better due to ever-improving Bluetooth audio codecs like aptX, AAC, LDAC, and others that support an almost perfect audio transmission. As a result, wireless headphones are becoming cheaper and more accessible for an average consumer. USB-C charging is considerably faster compared to Micro-USB. 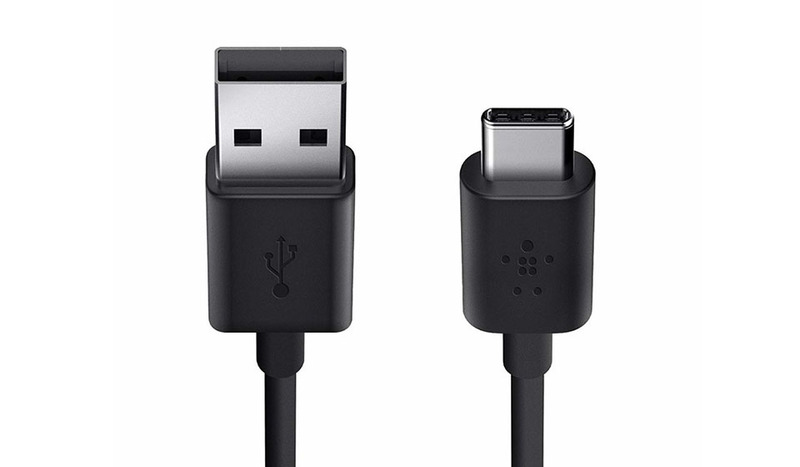 Most smartphones today come with USB-C port that is easier to connect and offers much faster charging. The same is happening for wireless Bluetooth headphones that come with a quick-charging ability that cuts down the charging time tremendously. The first wireless headphones had a problem with short battery life. Charging your headphone every couple of hours isn’t fun. Thankfully, the new models come with a larger capacity of lithium-ion batteries that can support over 30 hours of playtime (over 10 hours for earbuds). You can expect the battery life to improve with future releases. Electronics are weak against water. They are the arch enemies. But modern headphones are successfully adapting to people’s active lifestyles by featuring better water resistance. Some are completely waterproof. Headphones with certified IPX rating are more common than ever. These earphones are resistant to sweat, dust, and some can even be washed underwater. They are becoming a must-have wearable gadget for all active people. You can choose from a couple different categories of premium headphones. If you’re looking for top of the line noise-canceling headphones that are perfect for traveling and commuting, then look at Bose QuietComfort, Sony WH-1000X, and Sennheiser PCX models. Check the best noise cancelling headphones. Premium sports headphones aren’t the most expensive (usually under $200). 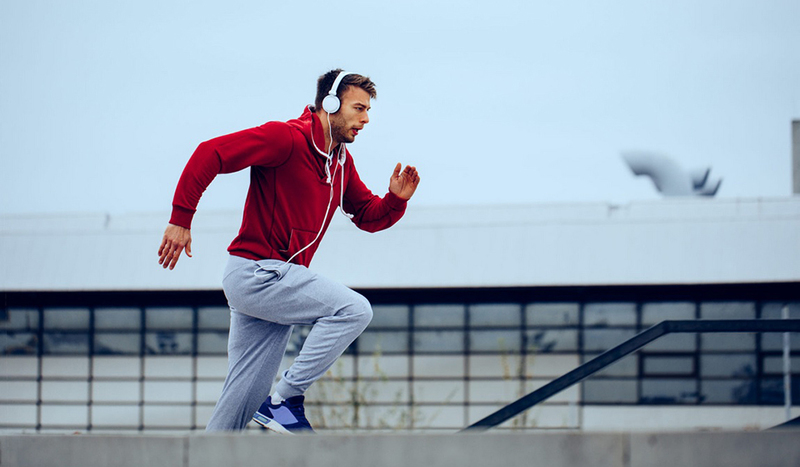 For lifting weight or running, you need something that’s resistant to water and that stays in your ears (or your head). Plus, they have to sound good and be reliable. You should look for workout headphones from Bose, Jaybird, Jabra, Plantronics, and others. See the best workout headphones. In case you want a pair of quality headphones for home-listening you should choose comfortable over-ear headphones with great sound. True wireless earbuds have become a prominent category. Even the big, established companies have jumped into the market. But the options are still somewhat limited. The main concerns are still the fit and battery life—which is considerably shorter due to small casings. Currently, one of the best options is Sennheiser Momentum True Wireless. Comfort is a big factor when you want to enjoy your music for hours. A lot of headphones become uncomfortable and irritating. You should pick over-ear headphones that provide the most space for your ears to relax. Look for thick cushioning and quality materials. Check the most comfortable headphones here. Or the most comfortable earbuds (in-ear headphones). Sound quality is a subjective standard. No one sound signature is “the best” even though most audiophiles will want to persuade you otherwise. You can enjoy bass-heavy or V-shaped sound if that’s what you like. Now, that we’ve cleared that up, if you don’t know what you want, it’s best to start with something balanced (most people prefer it). Look for headphones with features you want and a balanced sound signature. Keep in mind, the more you pay, the more you can expect.